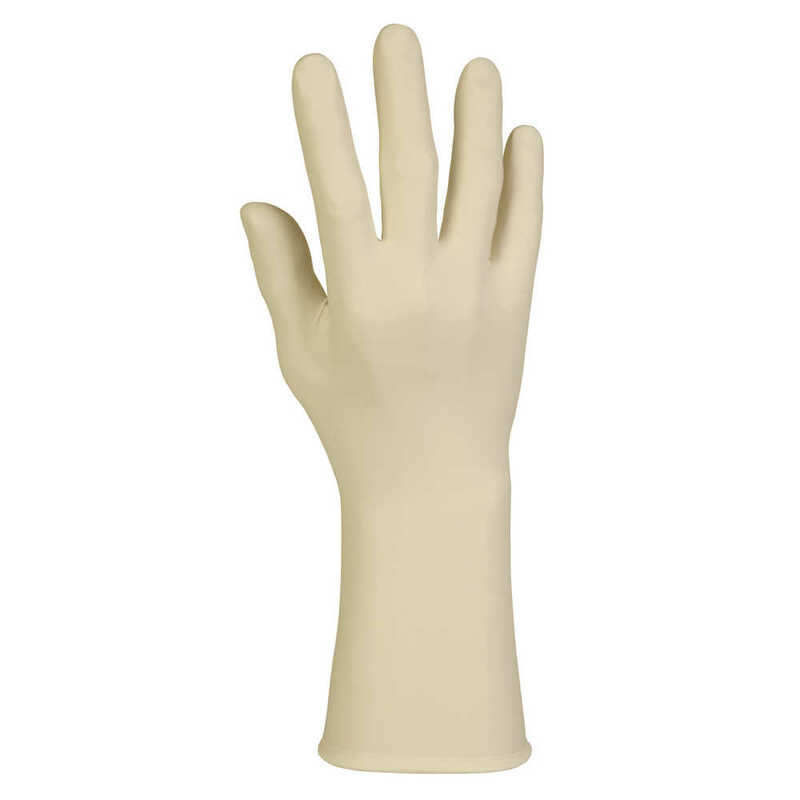 When you need a reliable sterile latex glove, the Kimtech Pure G5 Sterile Latex Gloves are an excellent choice. The gloves feature the excellent tactile sensitivity for which latex is known, and have textured palms and fingertips for a secure grip. In fact, these latex gloves are ideal for double donning. They feature a beaded cuff to help prevent roll-down, measure 12 inches long and have an 8 mil thickness. They are made with natural rubber latex, a renewable resource. However, the hand-specific pairs are not appropriate for those workers and technicians with latex allergies. 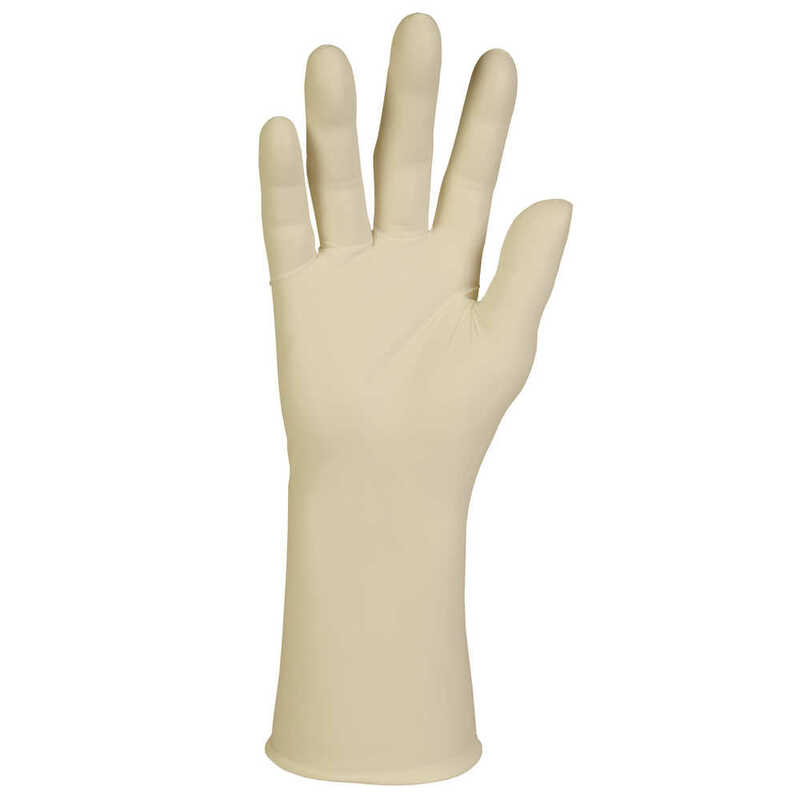 Whether you need a latex glove for medical device manufacturing, pharmaceuticals or research labs, the Kimtech Pure Latex Gloves offer protection you can trust. 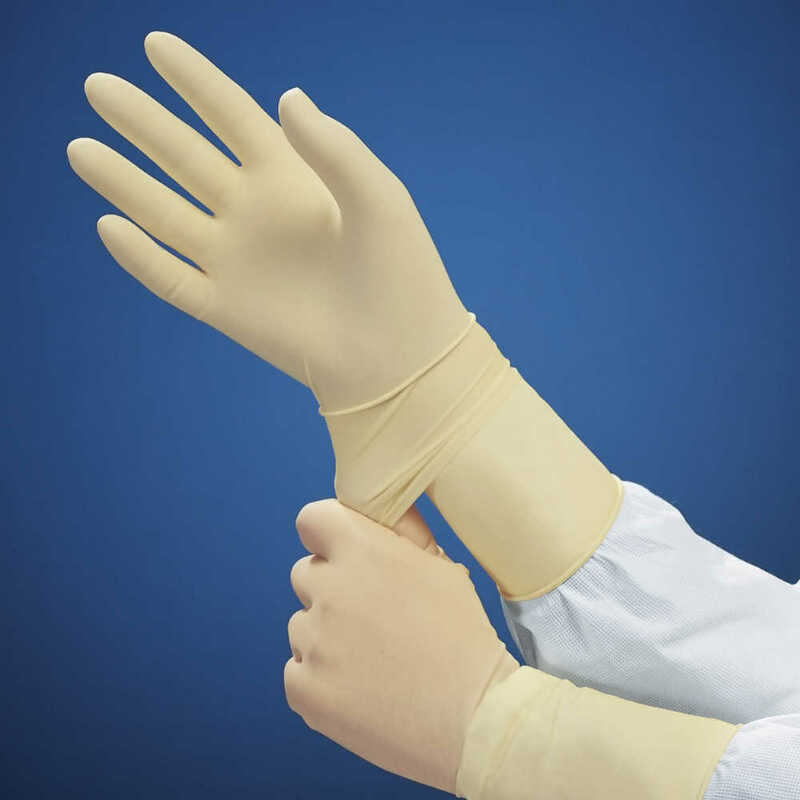 Wearing the proper gloves can help reduce the risk of cross-contamination and provide a barrier against splashes. The Kimtech Pure G5 Latex Sterile Gloves are recommended for ISO Class 5 or higher cleanroom environments (double bagged with case liner).